What can be held without using your arms or legs? Breath! 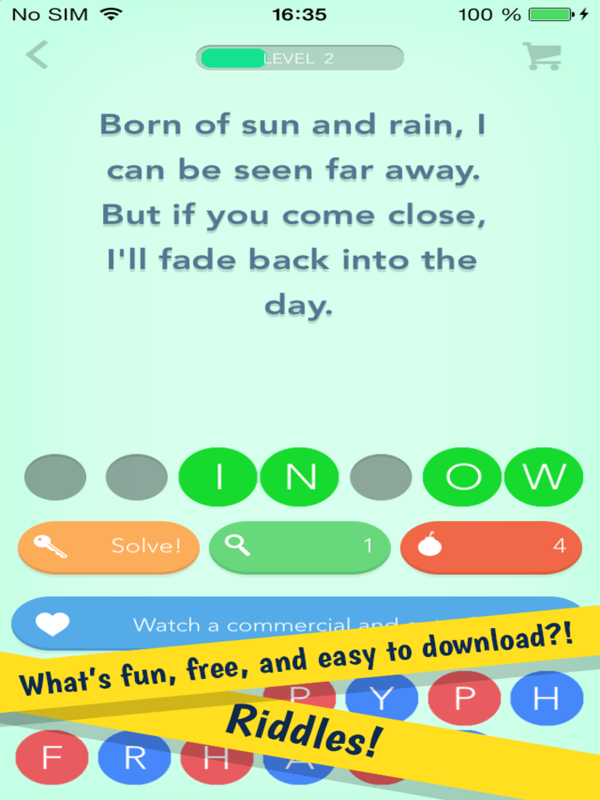 And you can stop holding yours because another riddle game is finally here! 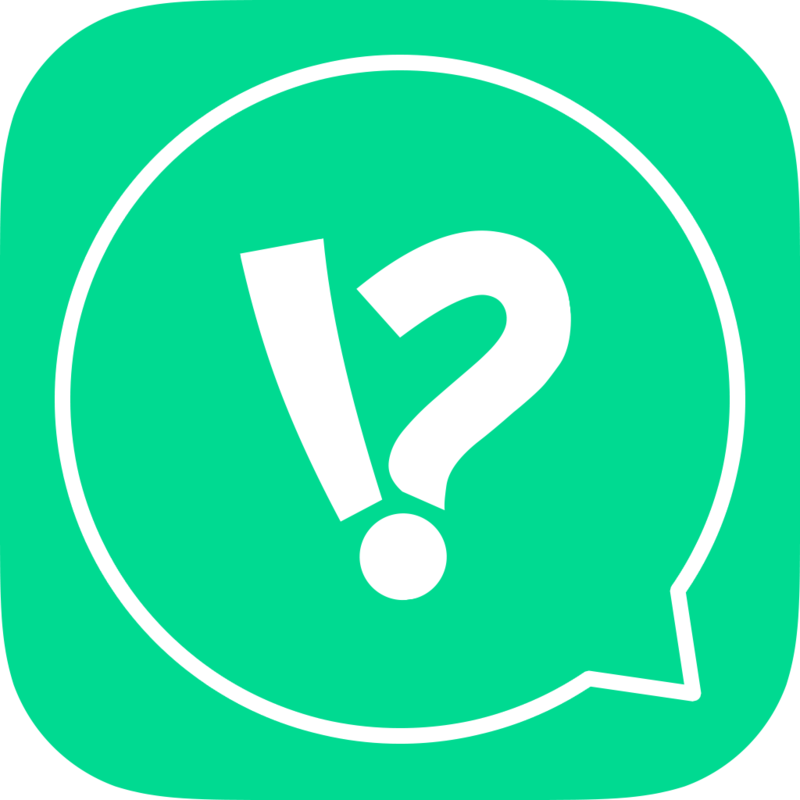 Today we’re releasing the app RIDDLES for people who love to solve question after question! Players will spell out each answer from a fourteen-letter bank. For the riddles that stump you, three types of hints are available to remove letters from the bank, reveal letters in the solution, or solve the riddle altogether. The Riddles app is free and available for iOS or Android devices. It’s simple and easy to use, but it will keep your brain spinning for hours! Download it now! Available in English, French, German, Swedish, Danish and Norwegian.